To be honest, this was a long time coming. 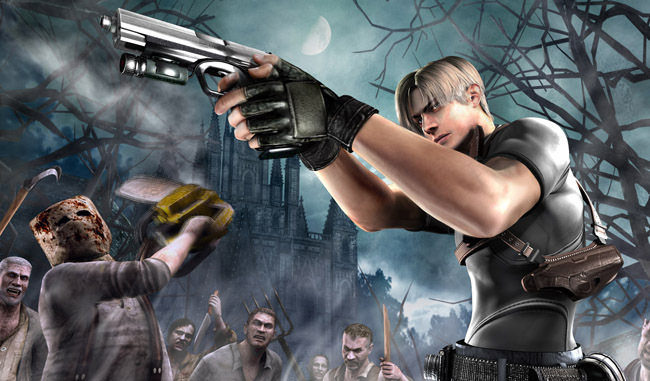 Capcom’s Resident Evil 4 can be found on almost every platform that you can shoehorn a game into. After debuting on the Nintendo Gamecube, the game was ported to the Playstation 2 and then proceeded onto everything else in the world after that. The iPhone has had a port of the game for a while now, and it seems Android will be getting some love. For now the game is only available through LG’s LTE U+ App Market in Korea. LG likes to get their hands on these games and keep them exclusive for a little while, like they did with Street Fighter IV HD. This is a big enough game however that it will most likely not only come to America, but also come to all Android phones in due time. The line-up of big name titles is slowly growing on Android; Max Payne, Grand Theft Auto and now this. Ready for some zombie “infected townsperson” slaying action?